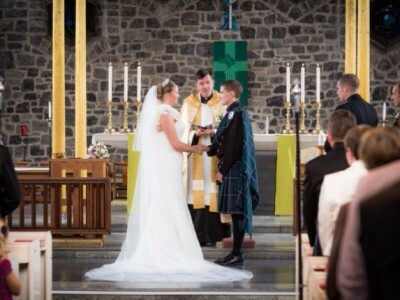 If you wish to be married in a Christian church, Ascension is an ideal venue for a wedding or blessing. The church is light and airy, and can seat up to 240 guests, without seeming cavernous and empty with a smaller congregation. We’re easy to get to by car or public transport, have plentiful parking (even turning space for the bridal carriage! ), and plenty of space outside the church for socialising before or after. The light in the church is also very good for photographs without intrusive use of flash. Weddings can be booked at any time, whether you are planning to be married in the near future or at a later date. We can arrange to meet you and discuss the arrangements, and explain the difference between a marriage and a marriage blessing. Although all weddings are expensive, we try to keep the church fees as reasonable as possible. The Church of England Marriage Measure of 2008 dramatically increases the number of people eligible to be married in Ascension. 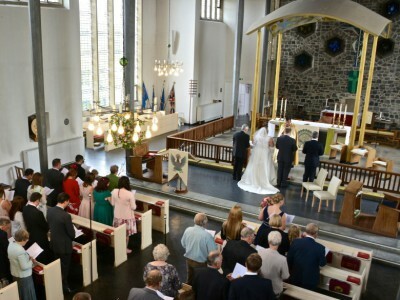 If you are considering a church wedding in Plymouth, even if you do not live in the parish please visit us to see our beautiful church, or contact Father Tim for more information (see the Contacts page). 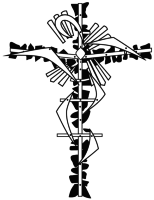 Some things to think about and suggestions for the ceremony can be found on the Church of England's wedding site. Please click here .